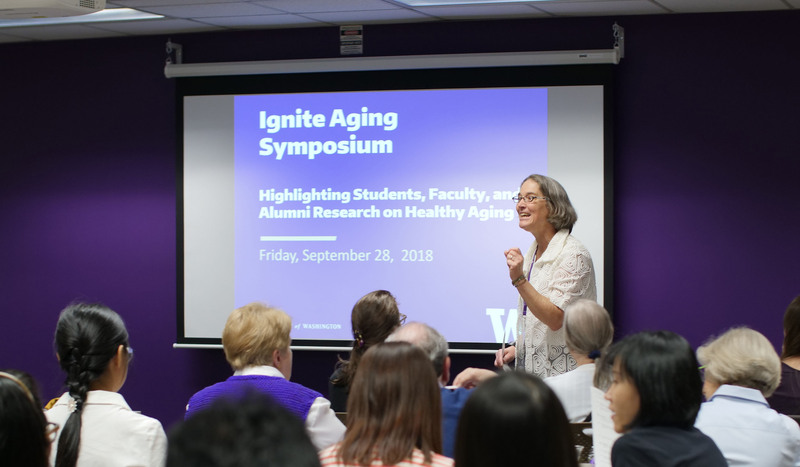 The de Tornyay Center for Healthy Aging sponsored the Ignite Aging Symposium highlighting research by our students, faculty, and alums. Offered as part of the SoN Centennial Celebration, the event was held on Friday, September 28. 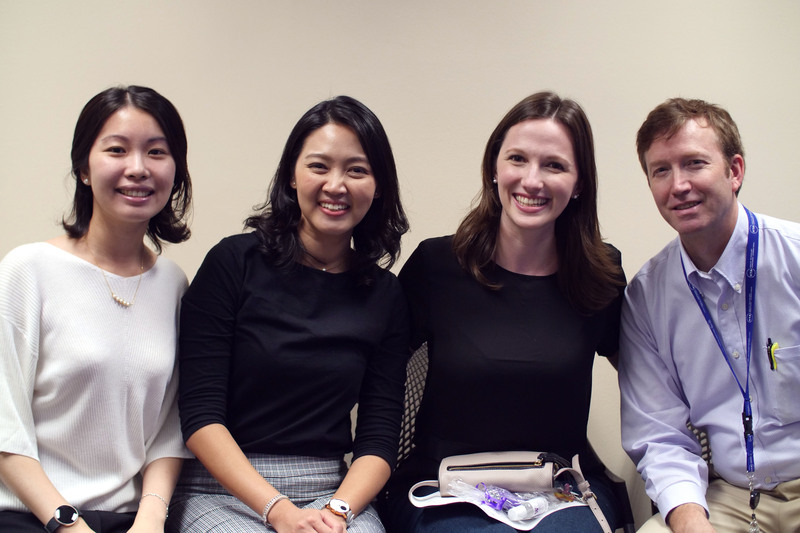 We had standing room only with over 70 people in attendance including the public, faculty, alums, and students. Attendees appreciated the format: brief 5 minute presentations followed by ample time for Q and A. 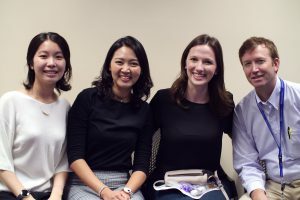 There were a diverse group of topics including fall prevention strategies, a pupil screen app, dementia-friendly communities, sleep strategies, caring for vulnerable populations, and others. 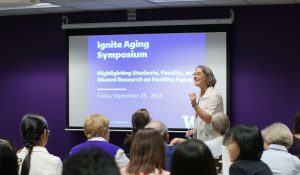 Evaluations were extremely positive including comments such as “One of the best presentations I have attended” and “I feel inspired by the innovative ideas.” Stay tuned for our second annual Ignite Aging Symposium next year! 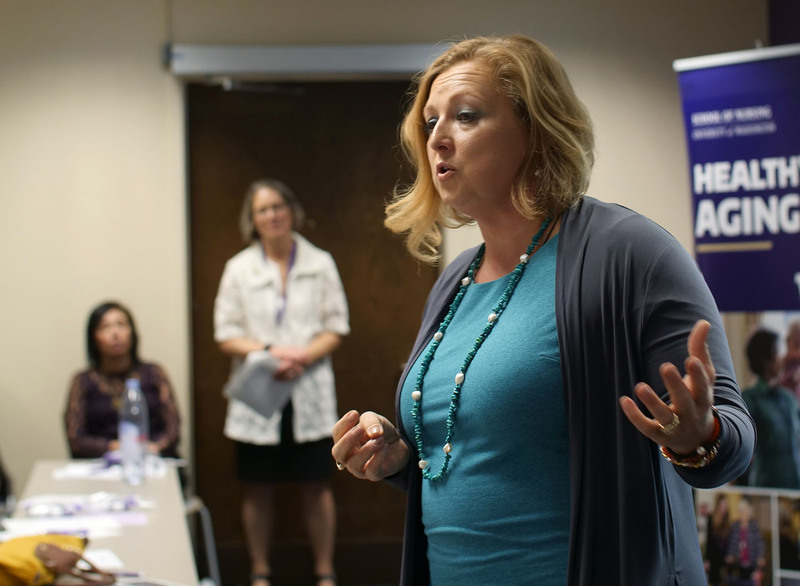 The event was supported by the Center for Innovation in Sleep Self-Management, NW Roybal Center, and Center for Global Health Nursing.